There is an another update rs1_xbox_rel_1608.160721-1913 for Microsoft Xbox One released. 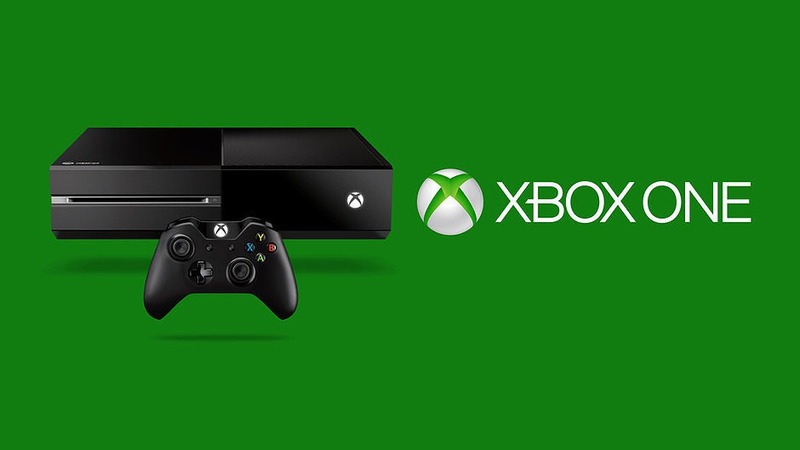 Xbox One latest preview build includes a number of bug fixes and improvements. New update resolved an issue which could cause certain universal apps (Movies & TV) and updates to get stuck in the queue. The user’s selected background color should now be applied to game and app tiles appearing in Updates and Ready to install. The latest update also resolved an issue which caused certain phrases like “Hey Cortana play music”, “Hey Cortana launch videos” to return an error rather than launch Groove Music or Movies & TV. The build also contains a fix to address Cortana failing to launch certain games and apps. You should no longer encounter “Installation Stopped” errors when attempting to download or update the Blu-Ray Player app. You may be unable to answer calls through Skype notifications. You may experience a “Do you own this game or app?” error when launching or using Netflix if it was installed by another user on the console. Workaround: While signed in as the primary user, uninstall Netflix, navigate to the Store, search for Netflix and select Free to download and install it. Purchasing a Gamertag change on the console is not functioning in non-US locales at this time. Also, when selecting “Add new” to add a new profile, the add profile interface may take up to 30 seconds to appear. When using a language Cortana does not support, you may still see references to Cortana in the text. If you have pins on your Home to movies, TV shows, or music, they will disappear from Home when that app takes its new app update. The pins for the apps will stay on your Home, easy to get to. You may encounter an error when attempting to load Ready to Install with a large number of digital games and apps. Additionally, if a universal app version of an app is available, the version which is not currently installed may appear under Ready to Install (causing what appears to be the same app both installed and in Ready to Install). Links to the Store in Community Calendar event details do not currently function. Xbox One insider members can download the latest update by heading over to All Settings > System > Console info & updates.